Yes welcome to the detachment! is there anything else i need to change on this? 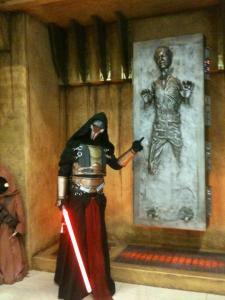 here is the new part for my Revan what do you guys think? ok so i get denied on my 1st attempt because I didnt have the piping in between the chest and ab armor so I have it being made as I type!